Kylie Minogue just dropped the video for her new, Chris Martin-penned Christmas single, Every Day’s Like Christmas. Let's head over to Kylie's place for a Christmas Celebration! Kylie Minogue’s real life boyfriend, British actor Joshua Sasse (star of ABC series Galavant) appears in her video for “Every Day’s Like Christmas,” and the pair couldn’t be cuter together if they tried. Somehow seeing Kylie so happy makes us happy — and, quite frankly, everyone should be happy at the holidays, so there’s that solved. 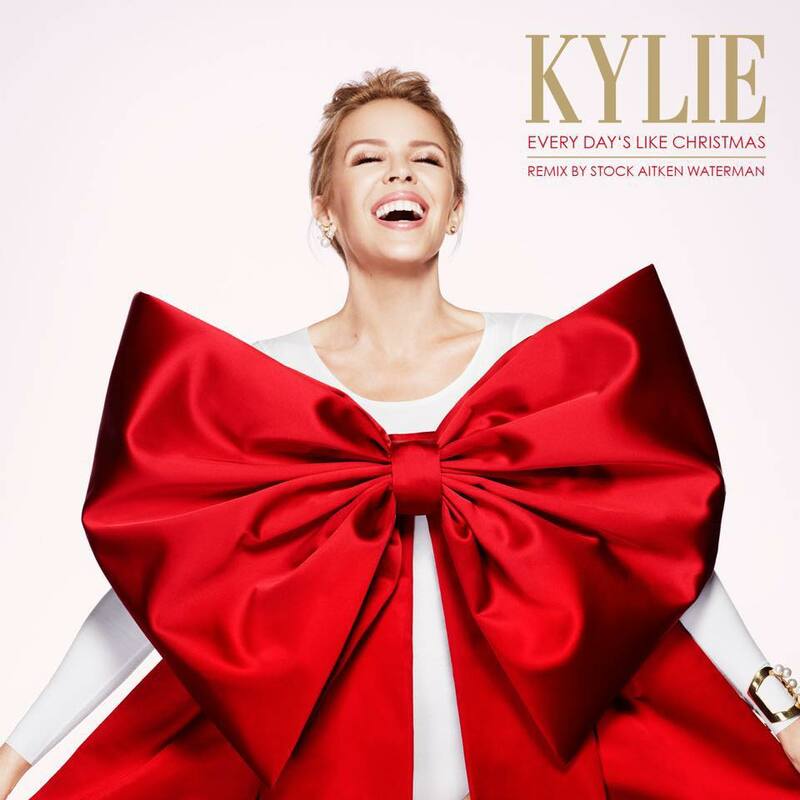 “Every Day’s Like Christmas” is a tune penned for Minogue’s Kylie Christmas album by Coldplay frontman Chris Martin. Stock Aitken Waterman, the production trio behind Kylie’s first albums, reunited with the singer for a super poppy, classic ’80s-sounding remix of the single. It’s all so cheery, isn’t it? If we’re to be honest, this is surprisingly shaping up to be our favorite Minogue era in years. It’s the greatest Q4 gift of all: the best song on Kylie’s Christmas album, remixed by the three wise men who shoved Charlene into the pop spotlight back in 1988. 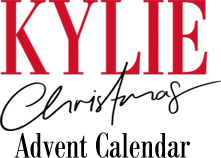 For younger readers, there was a point in music history when Stock, Aitken and Waterman basically did all the best pop music for about five years — they were responsible for 70 Top 10 hits, which is even more than Rihanna, and sold over 40m records, which is even more than Adele’s ’25’ (correct at time of writing). This is SAW’s first single release in a quarter of a century and Pete Waterman has described working again with Mike and Matt as “a hoot”. The result? Well, in the very best way possible, it sounds exactly like you’d expect, and in these turbulent times sometimes that’s just what you need. Getting in the Christmas mood the Aussie singer announced that she will be revealing 'behind the scenes' videos on Twitter throughout the month as part of an online advent calendar. Find out what is behind each door at Kylie's advent calendar! 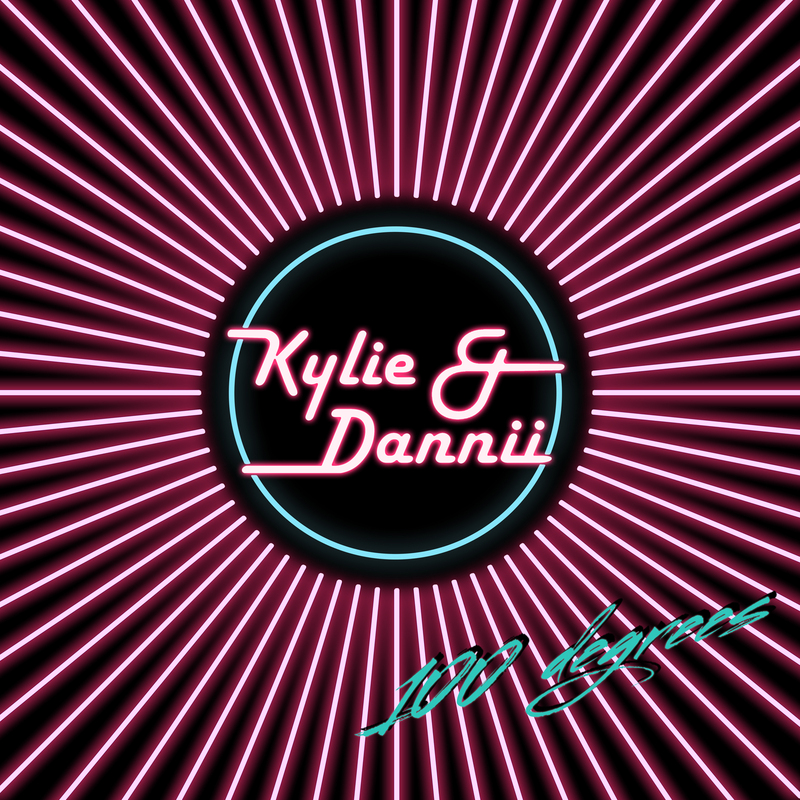 What could be more perfect than the Minogue sisters, Kylie and Dannii, dueting a soul-stirring and mega-uplifting disco stomper for Christmas? A roof-raising and powerful remix of said song by top commercial remix team 7th Heaven. 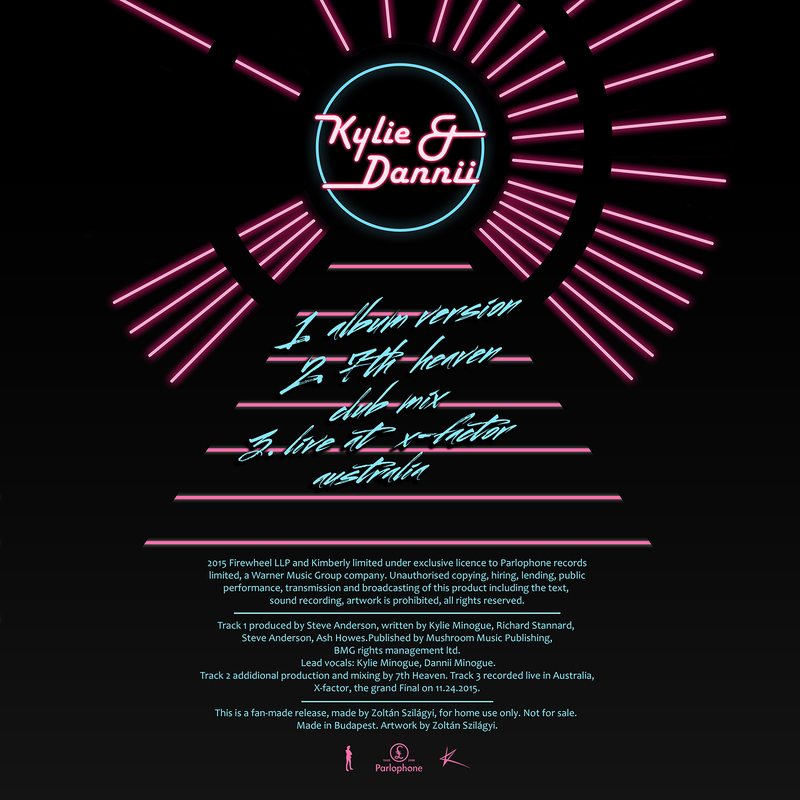 Yep, the 7th Heaven Club Mix of Kylie Minogue ft. Dannii Minogue ‘100 Degrees’ is here! Gay anthems don’t get much bigger than this. It’s HOT! It was wonderfully camp, of course. Has it been that long? Kylie and Dannii Minogue have reunited to perform live on television for the first time in nearly 30 years. The Australian sisters performed their disco-infused Christmas song '100 Degrees' on The X Factor Australia, taken from Kylie's new Christmas album Kylie Christmas. The two have appeared together at live shows over the years, and have even collaborated, such as in 2008 when they covered ABBA's 'The Winner Takes It All'. Yet this is the first time they have performed together on television since 1986, when they covered 'Sisters Are Doing It For Themselves' for variety show Young Talent Time - mullets and all. The duo recently unveiled the video for '100 Degrees'. Also included on Kylie's Christmas album is a duet with James Corden called 'Only You', which started as a joke but was released for real after it impressed the producers. It even makes that John Lewis advert a little better too. Let's get 'Put Your Hands Up' on the RADIO Stateside! Thank You For Shining On with US!